Why are devotional journals so popular? Keeping a daily journal offers insightful reflection on your progress along life's journey. 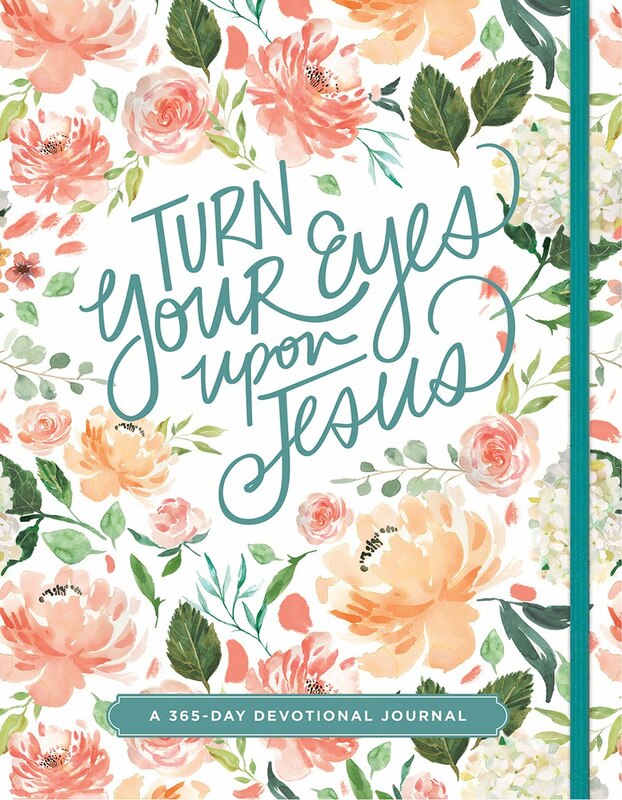 Devotional journaling provides a creative keepsake for treasured Bible verses or quotes, scripture reflections and applications, prayers, and spiritual study and personal goals. 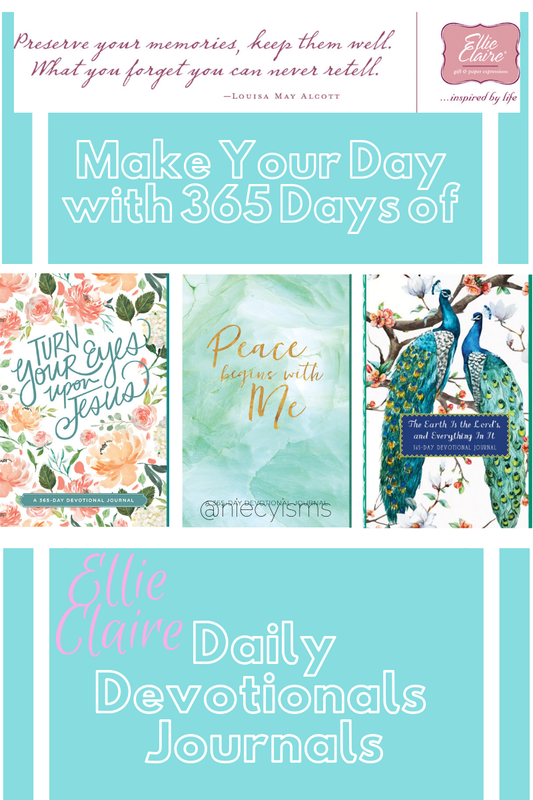 I'm so excited to have discovered Ellie Claire journals, stunning hands-on, creative lettering and designs with brilliant illustration in lovely journals. 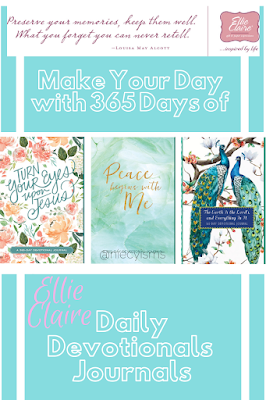 Now is the time to make your day with 365 days of daily devotional journals from Ellie Claire. Thank you to Ellie Claire and their promotional team for the courtesy of providing complimentary product for editorial content purposes. We partner with Amazon Associates, affiliate advertising program to earn fees by linking to Amazon.com and affiliated sites. Peace Begins with Me | A 365-Day Devotional Journal - We pray for peace. We beg for it from others. We make speeches about it. But in the end, the only peace most of us can control is that little portion we display for the world to see. If we are at peace, the chaos around us seems to calm down. Our peace affects others. And the giver of peace awaits to give us the gift that can change our world. It begins with a prayer. It begins with me. 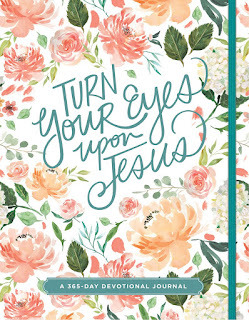 Turn Your Eyes Upon Jesus | A 365 Day Devotional Journal - When life gets busy, it’s easy to forget to spend time with God. This 365-day devotional journal offers encouraging meditations to help you spend a few moments turning your eyes on Jesus before your hectic day begins. After short devotions and Scripture for each day of the year, you will also find light journaling lines and ample space to record your thoughts, hopes, and prayers—just what you need to start each and every day with the reminder that God is always by your side. 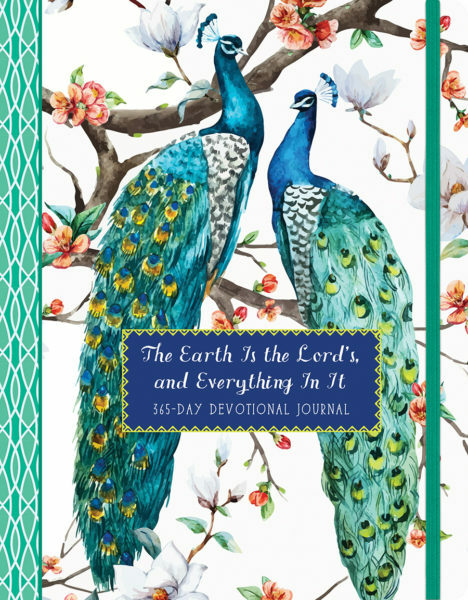 The Earth is the Lord’s and Everything In It | 365 Day Devotional Journal - From the small whisper of a snowflake to the large circumference of a baobab tree, all of nature is the creative expression of God. When we embrace His creative nature by taking the time to stop, notice, and connect, our hearts are encouraged and souls refreshed. Respond to the devotions, add your own creative writing, or keep track of prayers on the journaling lines. Each of these premium quality journals features lay-flat binding, non-bleed paper, with expert attention to artistic detail. 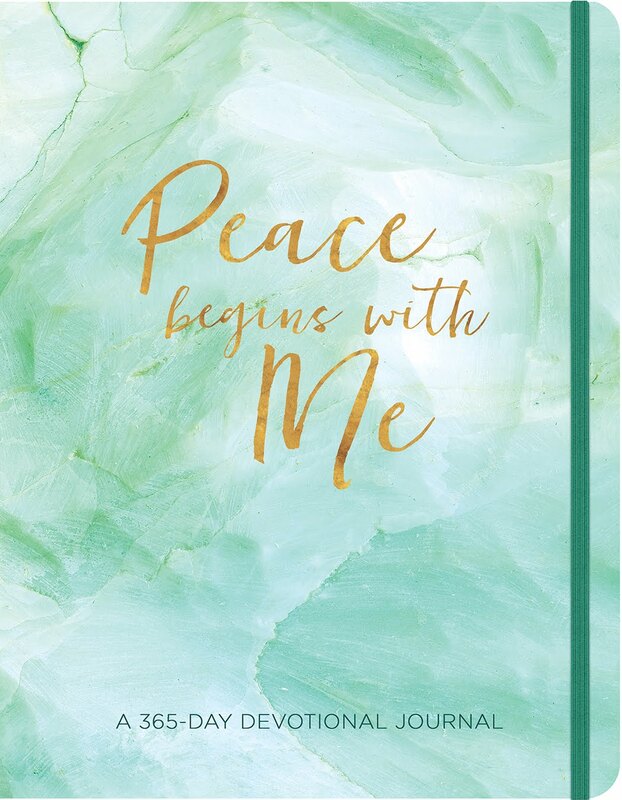 Encouraging creative expression, the vivid variety of journals and supportive accessories develop your path to inner peace through faith. Ellie Claire Gift & Paper Expressions is "...inspired by life."